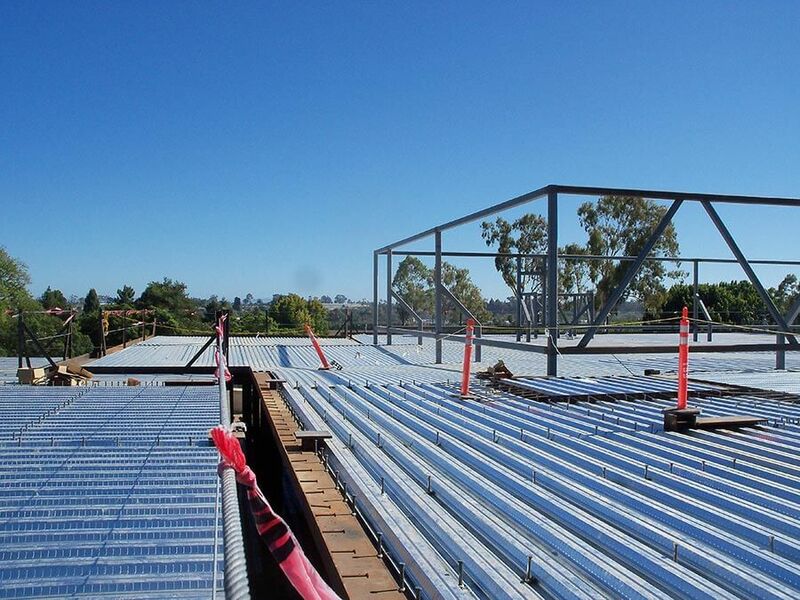 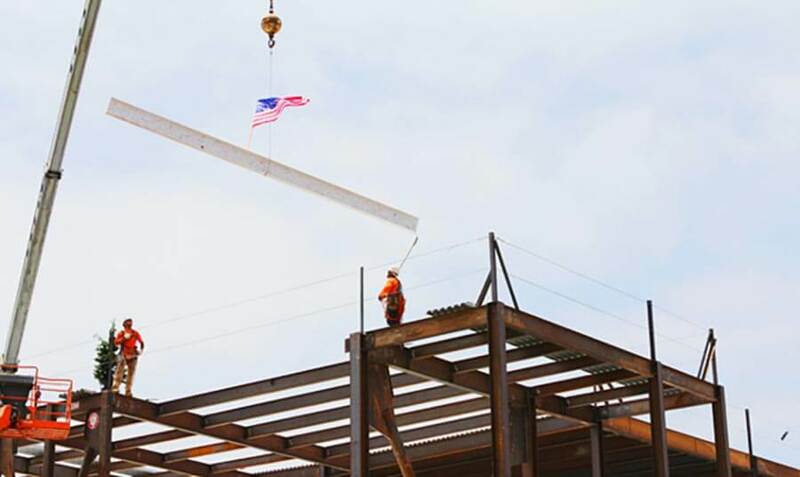 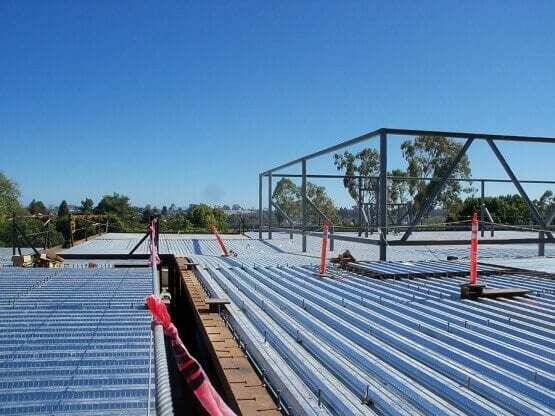 Goleta Valley Cottage Hospital - SURE STEEL, INC.
As a turnkey contract, Sure Steel overcame many challenges on the 135,000 SqFt Goleta Valley Cottage Hospital, in Goleta, CA. 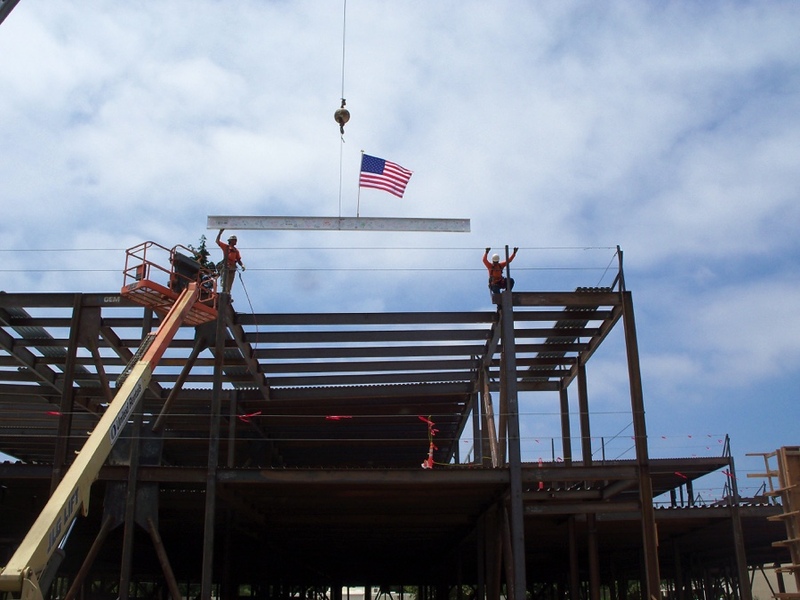 The strict California seismic building codes forced the hospital to be designed with a complex bracing system to meet compliance. 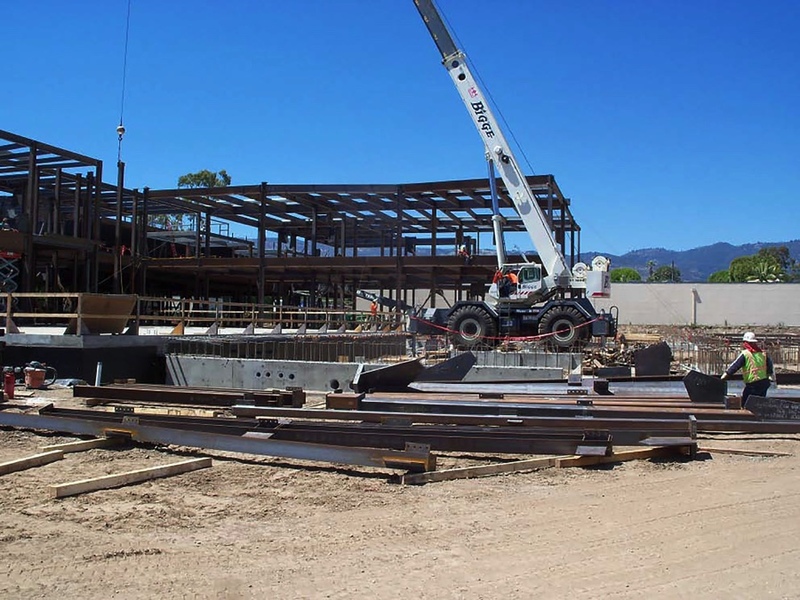 Sure Steel’s design team worked successfully throughout the project, with the engineers from HB&E, to ensure that steel was detailed and fabricated to meet the strict design standards. 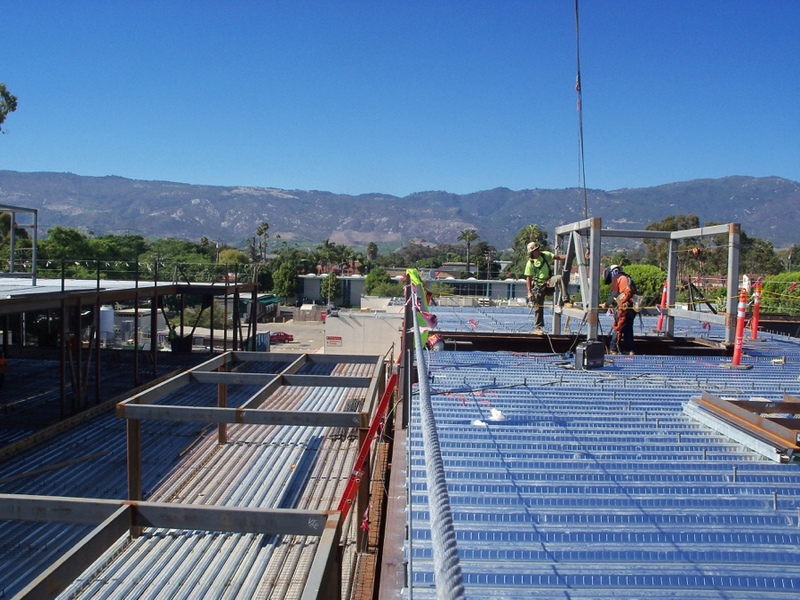 The hospital also fell under jurisdiction of California’s OSHPD. Another challenge Sure Steel faced was regulation from local government authorities. The City of Goleta restricted work hours and noise levels on the project so that the construction wouldn’t affect city’s tourist environment. Sure Steel worked efficiently during the allotted hours and was able to maintain the project’s schedule. 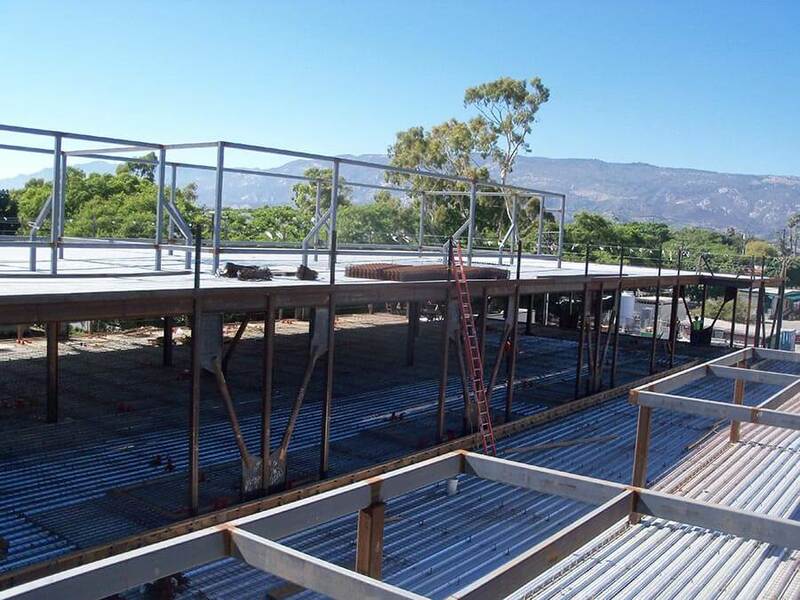 Suppliers and Erectors of Structural Steel, Pre-Engineered Metal Buildings, Metal Roofing, Metal Siding, and Insulated Metal Panels. 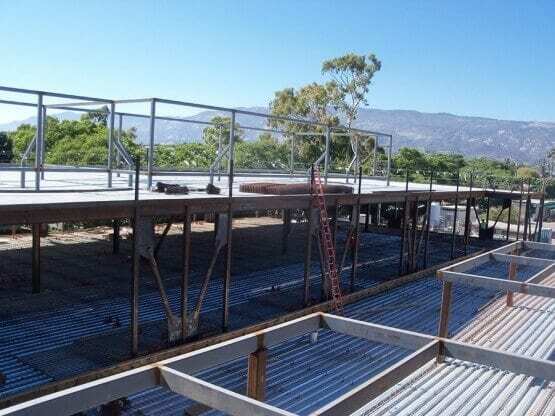 © 2015-2019 SURE STEEL, INC. – SureSteel.com – All rights reserved.